वो भी DIWALI से एक दिन पहले या DIWALI वाले दिन……..
And your body is simply a Bomb. 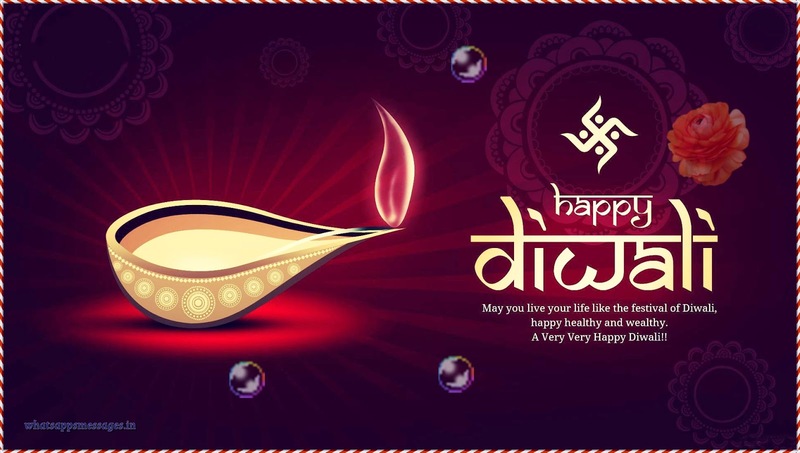 Happy Diwali to a scintillating Patakha! It's a completely wastage of money. Khoob Khao aur Peeyo... Patakhe Khud Bajenge. Have a Peggy and Leggy Diwali!